Use it as backup. 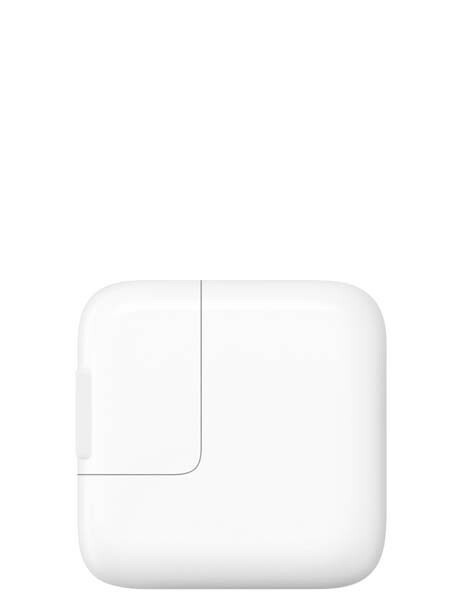 Or keep it as a spare to charge your iPad with Retina display at home, on the road, or whenever it's not connected to a computer. The APPLE 12W USB Power Adapter MD836X/A features a compact design that offers fast, efficient charging. It also charges most, if not all, iPhone, iPad and iPod models.